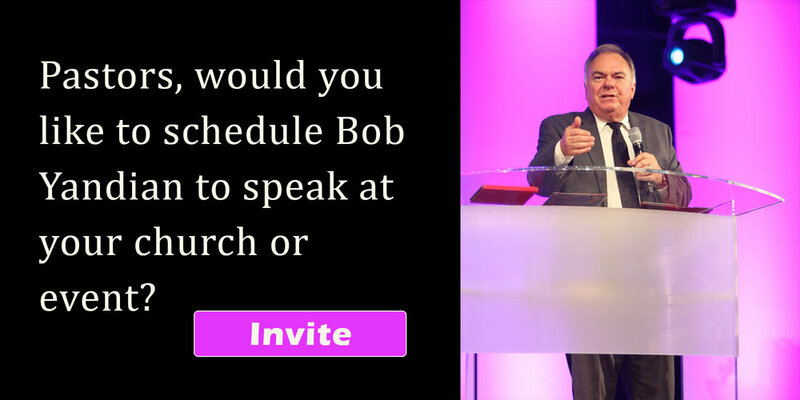 For more than 40 years Bob Yandian has taught the unchanging truth of God’s word. We hope you are blessed by these teaching articles. New articles are added each month on a variety of Bible topics. Be sure to join our mailing list, or like us on Facebook or Twitter to be notified of the latest teachings.